PropNex’s unwavering commitment to service excellence has seen it break new grounds in the real estate arena time and time again. In just a few years, the company has created several industry-firsts and clinched numerous awards. 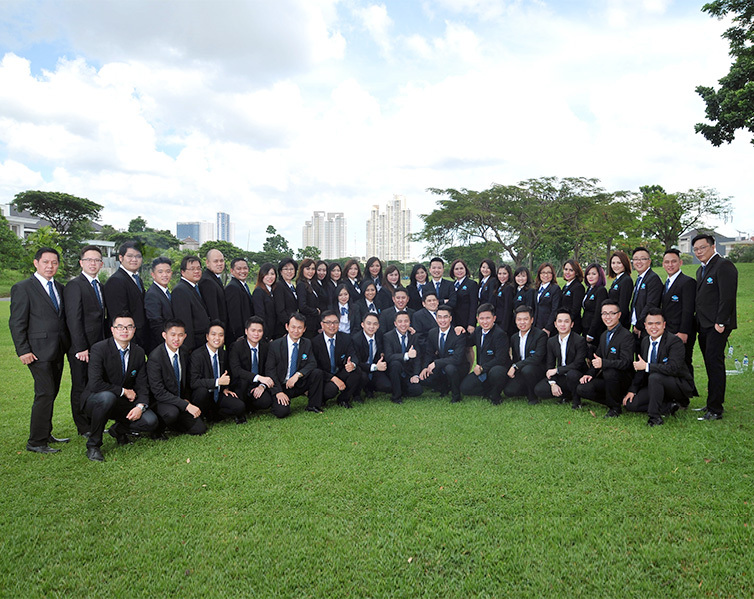 PropNex has established its presence in Indonesia, widened its Singapore region coverage. With 7 branch offices across East Java area, PropNex Indonesia’s headquarter is located in Jalan dr. Sutomo 37, Surabaya. PropNex Indonesia reached the memorandum of understanding (MOU or MoU), a formal agreement between them and PropNex Singapore. This document was officially signed by the CEO of PropNex Singapore, Mr. Ismail Gafoor. A seminar and Soft Launching Event are conducted on March 21st 2017 which is directly presented by PropNex Singapore’s CEO, Mr Ismail Gafoor as our keynote speaker, discussing mainly about the "2017 Asia's Property Booming" and has been attended by numerous guests of honor. The seminar itself aims to provide a clearer picture to our business associates, especially regarding the development of the property in 2017 and prospects for the future. Through this event, we intend to establish increasingly close relationship with our clients and partners to the development of our business. This event are attended by approximately 350 to 400 invitees. 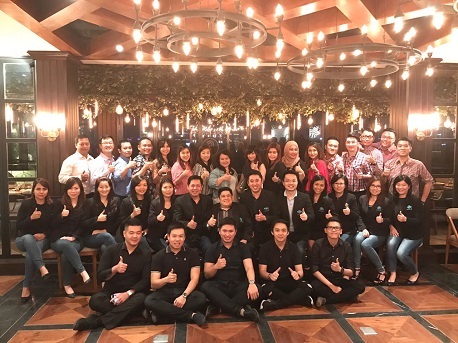 Jakarta will be the next major city to join our family circle soon in 2017 and also our newest branch office around Indonesia, we have reached the agreement and we are preparing all the needs for our newest addition branch office. We have planned to open 5 new branch offices in the capital city of Jakarta.Furthermore, we believe that this move and synergy will trigger even bigger exposure to PropNexians and to our loyal clients. 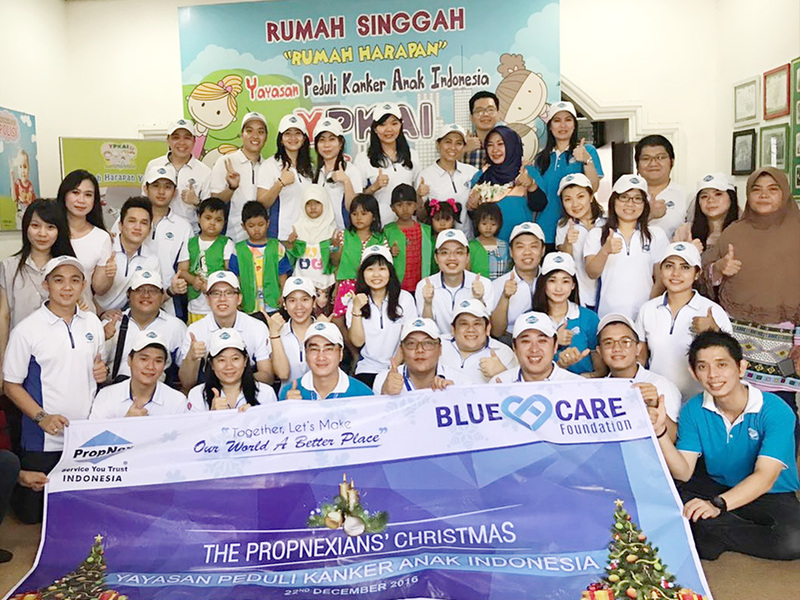 PropNex Realty Indonesia is the official holder of the license PropNex Singapore and has won numerous international awards leading and prestigious. While PropNex Singapore has been established for over 25 years with a range of qualified experience in the property field. The main spirit that we cherish as the company's vision is based on the principle of family, togetherness and the motto "Professional, Young and Trustworthy". This means that we are always ready to provide the most professional and reliable service, and still uphold the spirit and soul of the young to be the most reliable in the business property, primarily with the development of the property which skyrocketed from year to year.